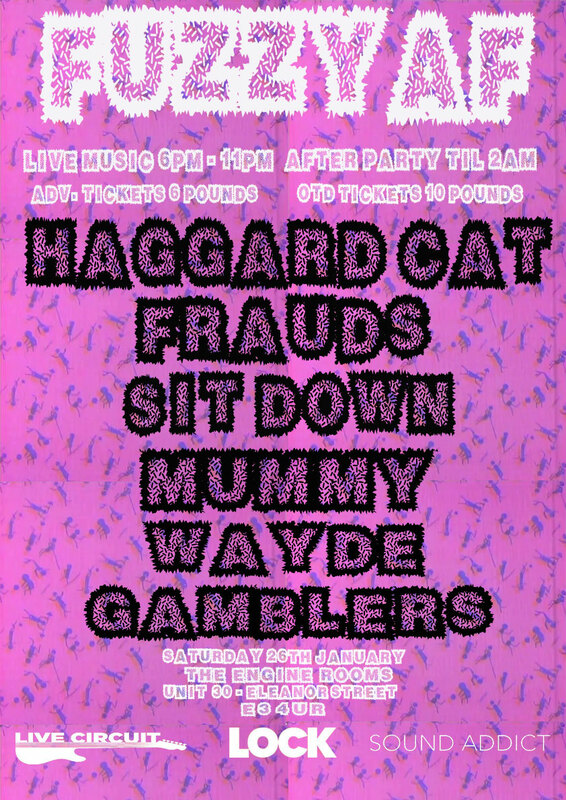 The second edition of FUZZY AF brings you an awesome and intense mixture of Alt, Noise and Punk Rock from all over the UK! Doors 5pm. Live music running roughly between from 6pm - 11.30pm + after party until 2am.